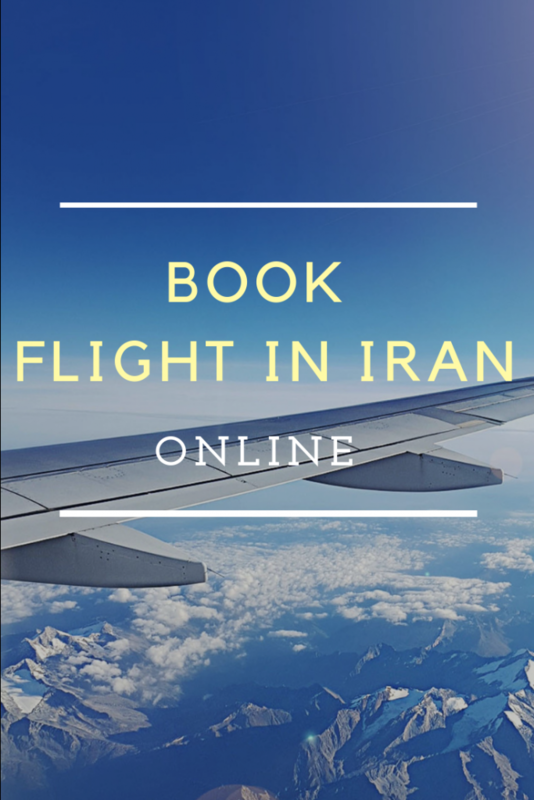 Iran gets its share of the spotlight in the media, but very rarely because of its potential as a holiday destination. Iran’s ancient underground cities, breath-taking mosques, vast oak forests, ski fields, and coral islands are seldom mentioned. Although in recent years Iran has seen a surge in tourism, to-be-travelers are still unsure whether Iran is a safe place to visit. What do you think about safety in Iran? Iran gets its share of the spotlight in the media, but very rarely because of its potential as a holiday destination. 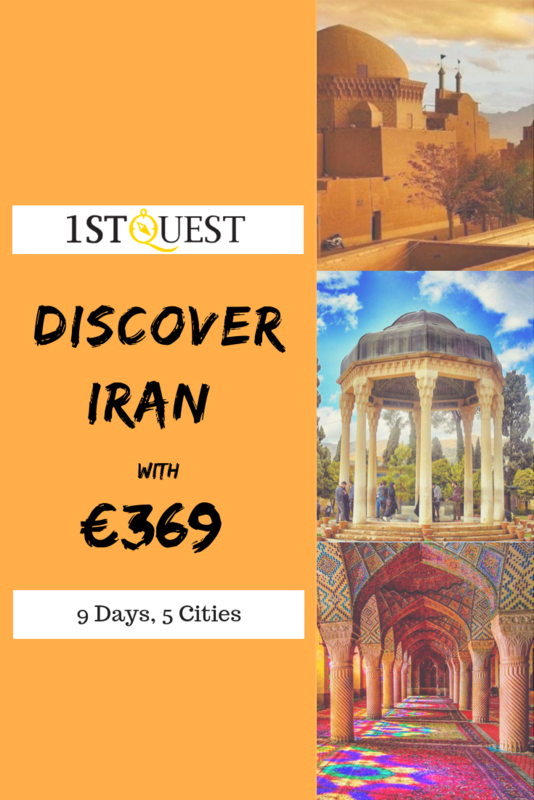 Iran’s ancient underground cities, breath-taking mosques, vast oak forests, ski fields and coral islands are seldom mentioned. Although in recent years Iran has seen a surge in tourism, to-be-travelers are still unsure whether Iran is a safe place to visit. What do you think about safety in Iran? You may have seen hints of doubt and shock on your friends’ face after telling them you were planning to visit Iran. But allow me to take you on a journey to see what actual Iran is like, so you and your family can free your minds of all the worries, and fall in love with the Iranian culture instead.